No matter what your budget, the island is home to some amazing homes, hotels, resorts and bed and breakfasts. 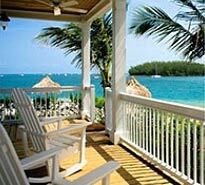 Whether looking for an ocean front room or a tropical island view, old and new, Key West has it. 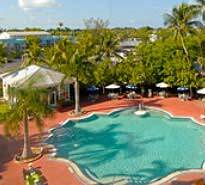 Key West does offer accommodations for all budgets, even in the highly desired Old Town area. In addition to budget hotels, Key West has a hostel offering visitors accommodations in a dorm-like setting. 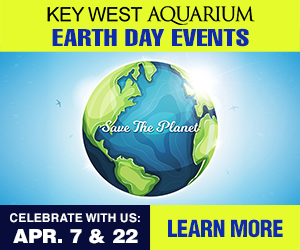 The island has several resorts, bed and breakfasts and hotels offering magnificent views of the Atlantic Ocean, Gulf of Mexico, the Key West Harbor and the beaches in both Old Town and New Town neighborhoods. 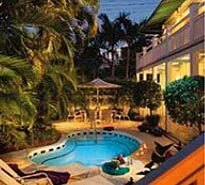 With one of the largest collection of wooden structures in America, its no wonder that Key West has an amazing collection of fabulous bed and breakfasts that caters to all tastes and budgets. 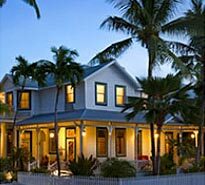 Another great option for staying in Key West is renting a house. 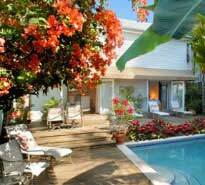 Whether couple or days or couple of months, large or small, waterfront or island view, house or condo, Key West offers a large selection of home rentals.